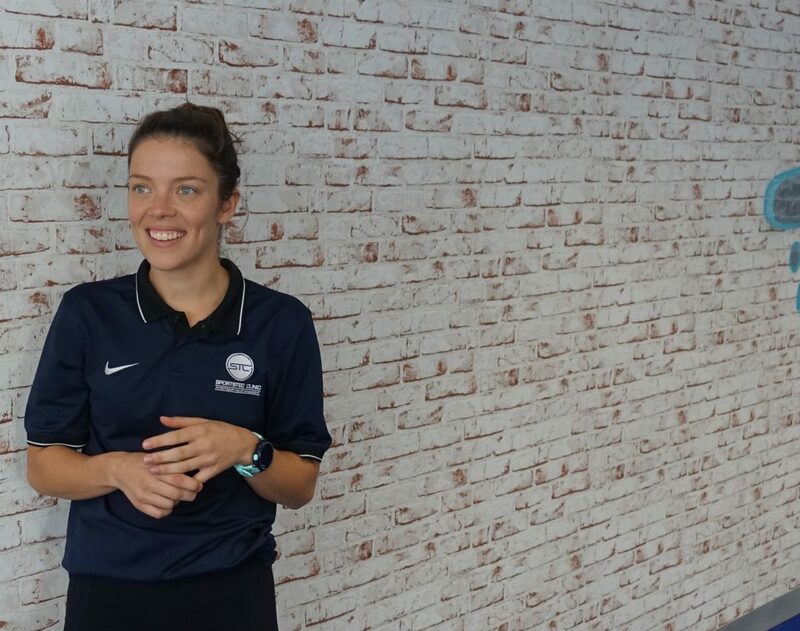 Kylie has special interests in dance rehabilitation, pre pointe preparation, acute sporting injuries, musculoskeletal injuries, balance and mobility improvements, and strength and conditioning work with particular interest in dance, ballet, pilates and football injuries. She comes to physiotherapy after completing a Bachelor of Arts (Honors) Dance at the Western Australian Academy of Performing Arts (WAAPA). She began her ballet at the age of four and went on to work and train with many Australian independent contemporary dance artists and dance companies including Sydney Dance Company, TasDance, and local dance and arial company -JAAD. After retiring due to repetitive injury she now enjoys social ballroom, latin and ballet classes. Her passion for injury prevention, particularly in young and experienced athletes and dancers is what lead her to a carrier in Physiotherapy with particular focus on clinical pilates. She has completed her pilates training with the Australian Physiotherapy Pilates Institute. Kylie also works closely with a local Canberra AFL team.